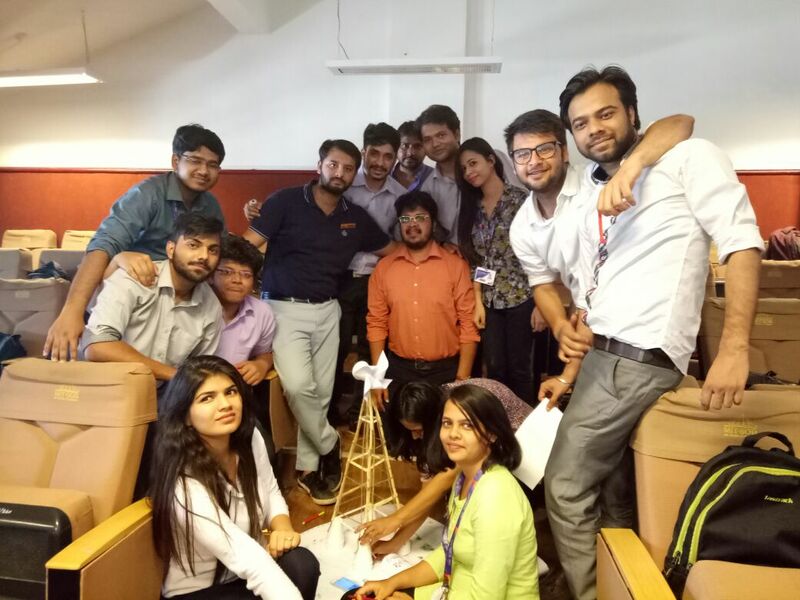 The students came in eagerly for Day 2 and once again the sessions were conducted in parallel classes. 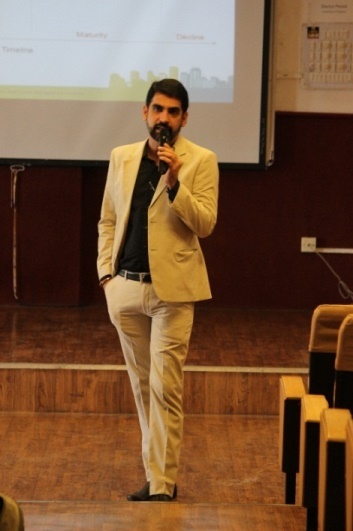 Session 1 was led by REMI’s external visiting expert Mr. Yash Paleja- Coldwell Banker- who enumerated the opportunities in Real Estate Entrepreneurship. He used the case study of the mobile network service providers in India and the growth trajectory of that industry to effectively illustrate how the real estate sector was also seeing a similar pattern. The session running parallel was conducted by REMI internal faculty on Sales CRM. After setting the context, the next session was on Sales role plays. 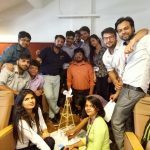 This was a pure activity based role play format which garnered a lot of amusing comments and laughter, making the learning experiences a fun activity. Post lunch the students had a session one again by REMI’s external faculty on Project Feasibility- An Introduction. This was a pure technical session and was quite a challenge for the students. 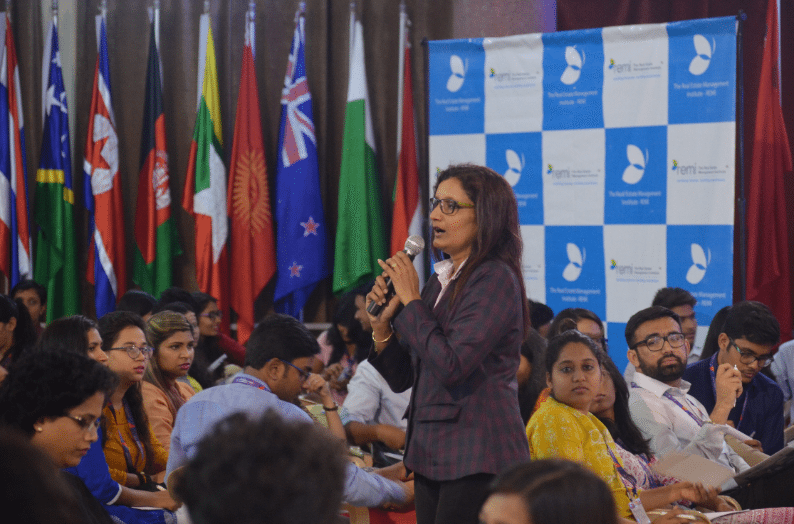 The faculty Medha Gujrathi was constantly engaging the students with questions and answers to make it easier to understand. The Day 2 ended with a lot of information being delivered to the students and it was quite demanding of them. The activities helped in balancing the same.